Do you see Fire Emblem as a handheld series first and foremost? The latest home console release was Radiant Dawn ten years ago; and though a new Fire Emblem is coming to Nintendo Switch next year, a lot of players had their hopes up for a Wii U installment. Do you think the Wii U wasn’t suited for a series like Fire Emblem, or were there other reasons to focus on the 3DS? Yamagami: The Fire Emblem series has a long history of home console games. While we were developing this title on a handheld console, we felt like we were reaching the apex of our work on Nintendo 3DS. Looking back, we don’t believe the series is a handheld one above all else. In the future, we hope to have more opportunities to create home console games. 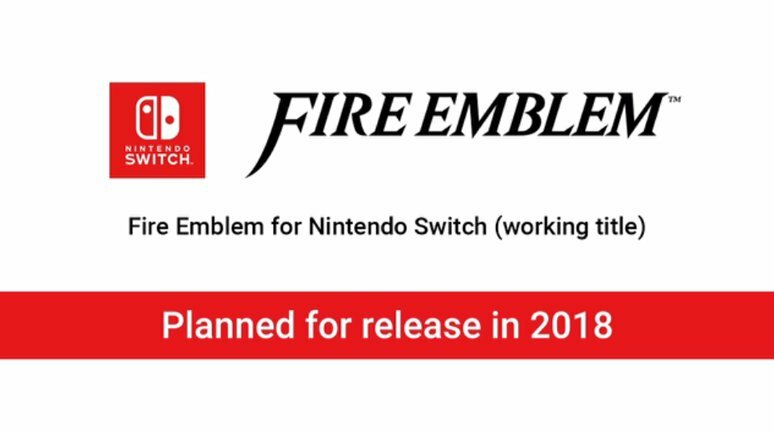 Nakanishi: As it was said earlier, we’re currently working on a Fire Emblem game on Nintendo Switch. With this title designed for home consoles, we should be able to offer a completely different Fire Emblem, breathing life into our characters like never before. Big thanks to Kyrio for the native translation.